I have a passion for working with couples (whether they are married, dating or engaged) and have extensive training in the most empirically validated marriage therapy, Emotionally Focused Couples Therapy (EFT). EFT is the treatment that years of research demonstrate to be highly effective in helping couples improve their relationship, resolve conflicts, repair trust, and feel safe, loved and connected. EFT helps couples get to the heart of the matter. It is designed to stop the negative and stuck patterns in marriages and relationships, transforming them into the love, connection, and understanding that couples desire. I have conducted enrichment retreats and workshops on a variety of topics and I have trained therapists most frequently on counselor ethics and the use of Emotionally Focused Couples Therapy. In addition to my private practice, I am a Full Professor in the Masters of Science in Counseling program at Prescott College where I have served as the Director of Practicum and Internships and the Associate Dean for Counselor Education. Additionally, as a supervisor approved by the Arizona Board of Behavioral Health Examiners, I provide clinical supervision to professional counselors and marriage and family therapists seeking supervision to meet licensure requirements for the State of Arizona. 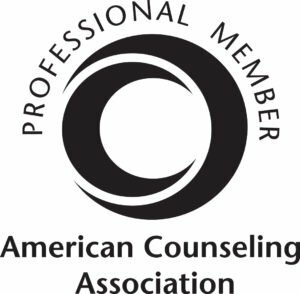 I am a Professional Member of the Associ ation for Counselor Education and Supervision and the American Counseling Association. 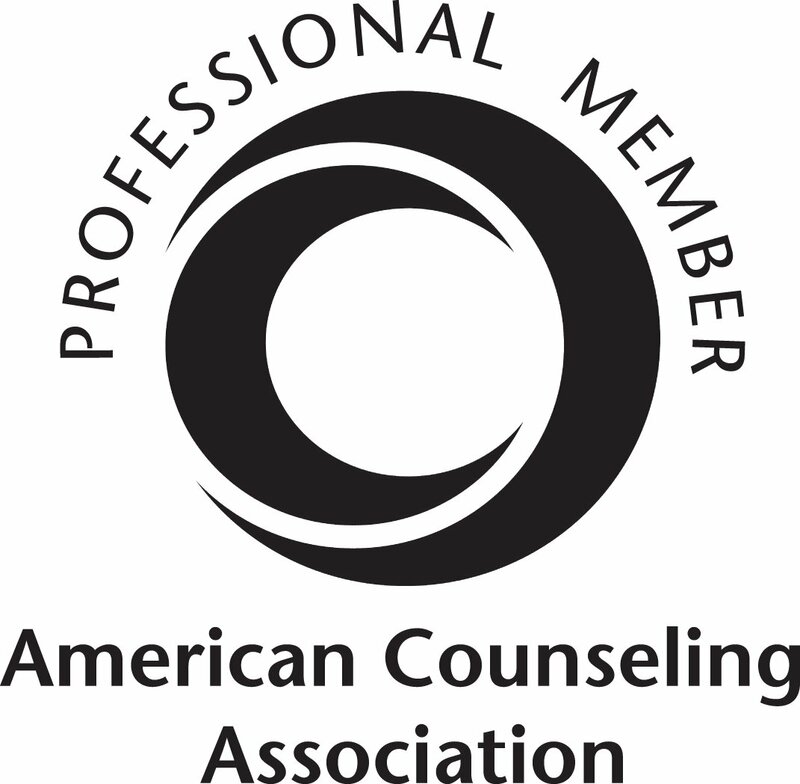 I am the Past-President of the Granite Mountain Psychological Society and previously served as the President of the Wyoming Association for Marriage and Family Therapy. I also served as the association’s Federal Advocacy Liaison, where I lobbied the state legislature in Washington D.C., speaking for local Marriage and Family Therapists in my home state. Most importantly, my wife and I have raised two daughters while maintaining a loving relationship for over 20 years. If you are worried about your relationship with your partner, please don’t wait. Call Keith at 928-273-0027 to schedule an appointment in Prescott today.